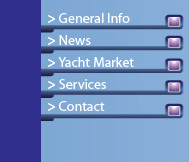 Smooth Sailing’s experienced yacht services team will provide you the most efficient & profitable plan that will be to your advantage and allow you to pay the exact & correct amount of Value Added Tax on your vessel. 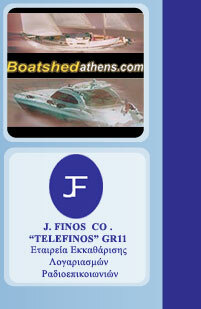 We can cover your vessel and obtain a policy from both the Greek and the British insurance market. 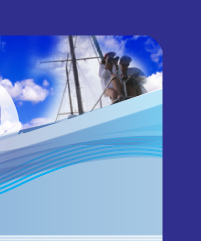 You may also get benefit from Smooth Sailing Ltd. coordinators regarding Marina Management, Crewing, and Charter Yacht Accounting & Book Keeping, at special rates and fees.